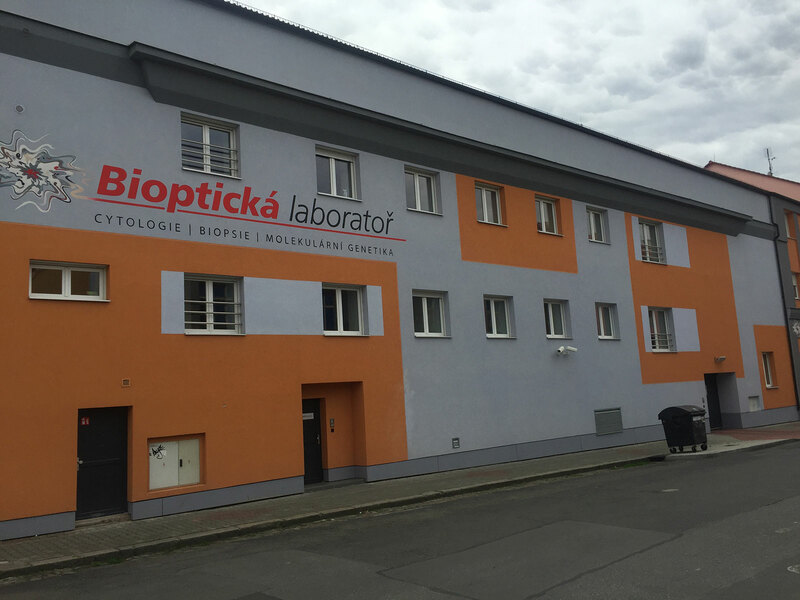 General Information | ESP Genitourinary Pathology Training Center | Services | Biopticka laborator s.r.o. 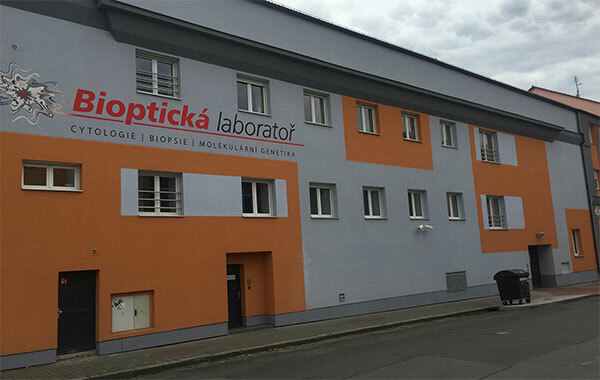 Pathology in Pilsen comprises a private histopathology and cytology laboratory (Bioptická laboratoř s.r.o. 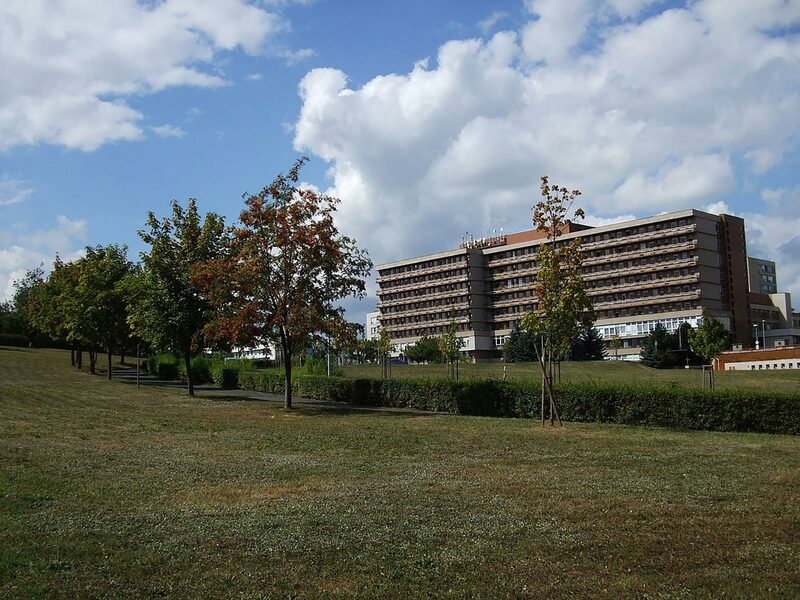 which occupies 6 different but closely located to each other buildings) and a state institution, the Department of Pathology, Charles University Medical Faculty Hospital, the latter being geographically located as two campuses in the town districts Bory and Lochotin. 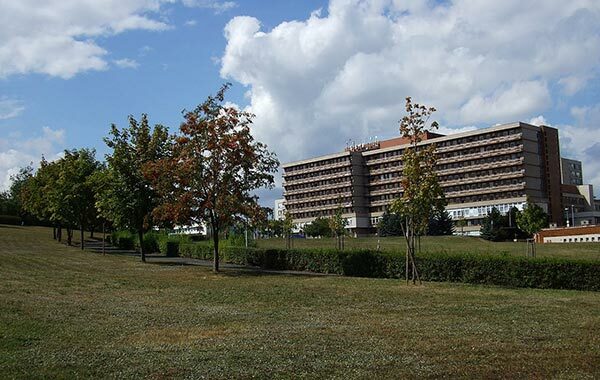 Department of Pathology Charles University Medical Faculty Hospital provides service for whole University Hospital, covering whole bioptical spectrum, including service for transplant center (kidney and bone marrow). 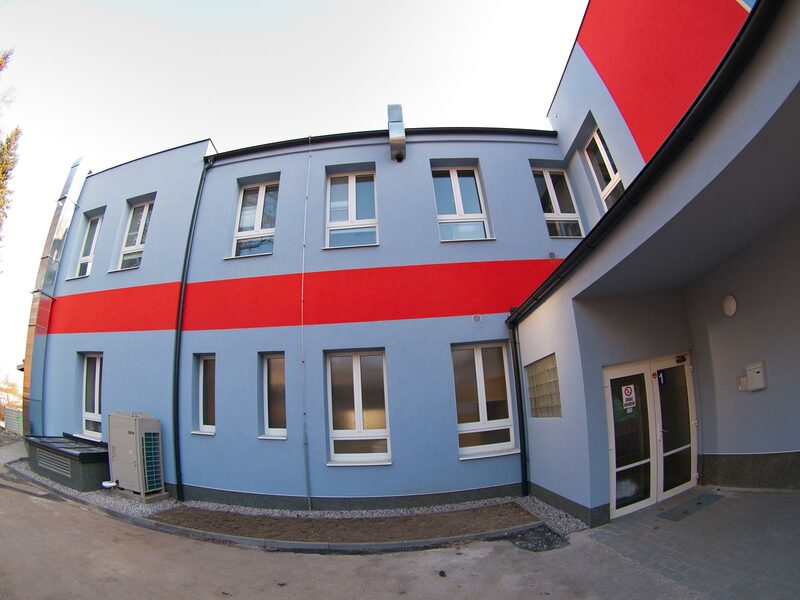 The private laboratory provides its services for more than 20 hospitals and more than 1500 outpatient clinics, state as well as private, throughout the whole Czech Republic, making it one of the largest private laboratories in Europe, employing over 200 people. Taken together, both pathology units process annually about 300 000 histopathology specimens, 800 000 cytology specimens (mostly gynecological specimens) and perform about 800 autopsies. Approximately 200 renal institutional routine tumors being signed out each year + numerous second opinion cases from around Czech Republic and from abroad. The whole spectrum of GU pathology is covered, including prostate, urinary bladder, testis, urine cytology. Basic cases are read by most general pathologists employed. Complicated cases are read by prof. Ondrej Hes, MD, PhD. 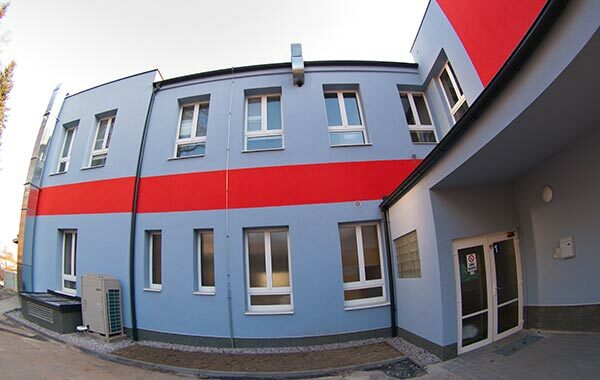 Training program is directed by Ondrej Hes, however further consultations with other experts are available (Prof. Michal Michal, MD, Prof. Alena Skálová, MD, CSc, Prof. Dmitry Kazakov, MD, PhD, Assoc. Prof. Ludmila Boudová, MD, PhD, Assoc. Prof. Denisa Kacerovská, MD, PhD). Within Plzen Tumor Registry is huge collection of renal (among others) tumors (typical cases, rare variants, undescribed lesions) coming out of more than 19.500 renal specimens from around the world. These tumors are available for further study and scientific projects.